Cards will be available on May 5th. Please drop check or money in offering plate or mail to the office by November 11th. 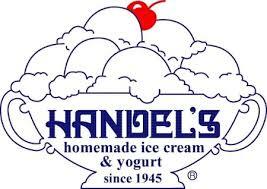 Please be sure to indicate "Handel's cards" on memo line of check or on outside of envelope!